We are officially into the last days of summer the back-to-school time is upon us. Do not despair, Catalina Island is in full swing and it’s time to make the most of summer. Now is the perfect time to set some ME time, relax and recharge. Planning a romantic vacation to beautiful Catalina Island? How wonderful! Turn up the romance on your getaway to the island of romance with a wonderful couples massage at the Catalina Sea Spa. 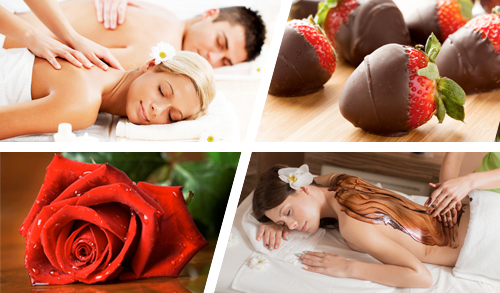 Indulge completely in the most popular couples massage in Catalina. 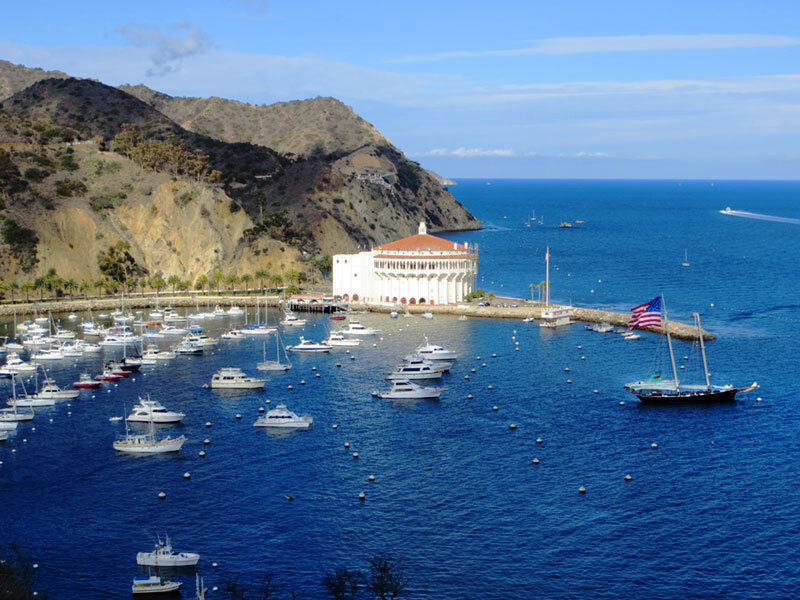 Heading to Catalina Island for the 4th of July long weekend? Celebrate the 4th of July, island style in Avalon. If you’re looking for some interesting activities to indulge yourself in, you’re in for a treat. Here’s a look at things to do over the 4th of July on Catalina Island. Mothers do so much for their children all year long without any rest or break. 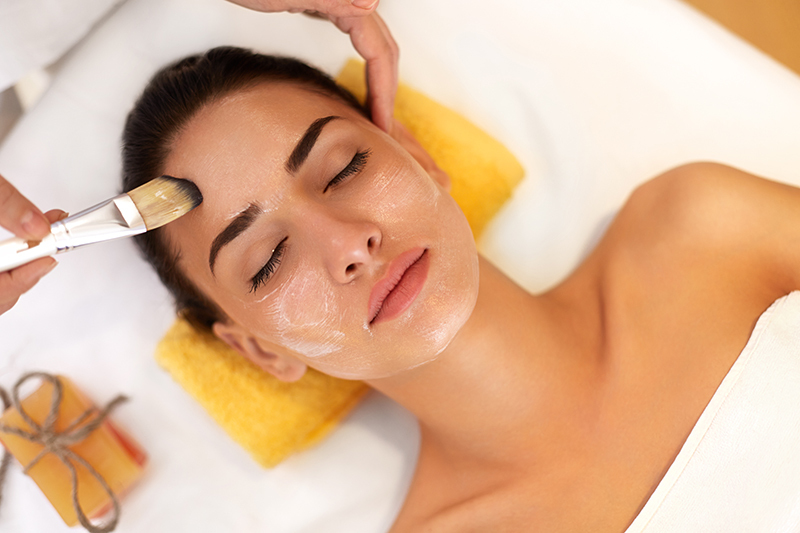 Mother’s Day is one day that moms shouldn’t have to lift a finger; they should simply sit back, relax and be pampered. It’s that time of the year again. Basketball playoffs are upon us and the excitement is heating up, and so is the frenzy. Pamper your sweetheart this Valentine’s Day in Avalon with a relaxing and rejuvenating couples massage at Catalina Sea Spa. 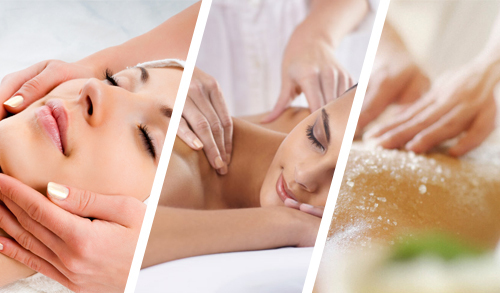 From perfectly pampering spa packages to muscle relaxing massages, our couples massage treatments will add the perfect touch to your Valentine’s Day on Catalina Island. Planning to celebrate Thanksgiving in Avalon? 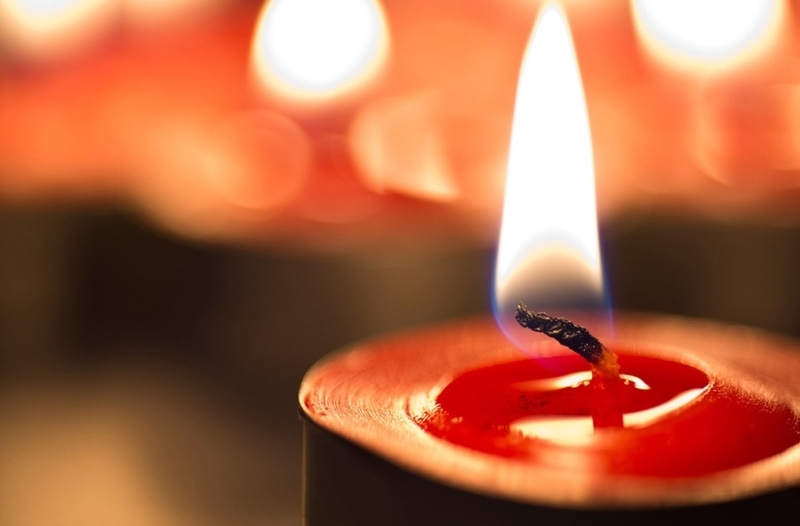 How about a Thanksgiving massage in Avalon to make your vacation all the more relaxing?